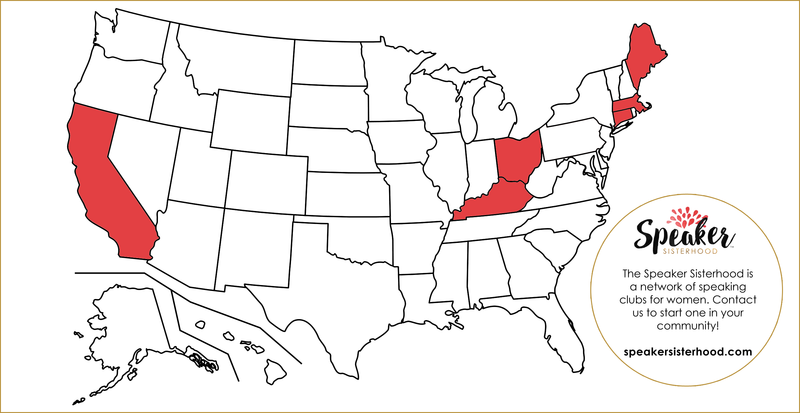 Interested in stopping by to check out your one free meeting as a guest? Our club leader has all of the details to help get you started. Simply send a note to the club leader using the contact form below. 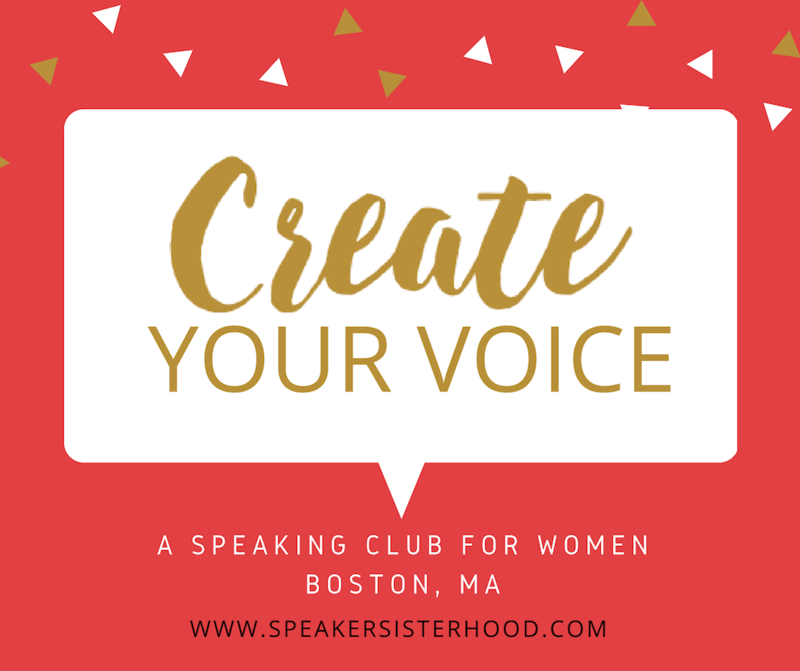 I am so excited to be leading the Speaker Sisterhood in Boston! With meetings at 50 Milk Street you can improve your speaking skills and increase your confidence in the process. 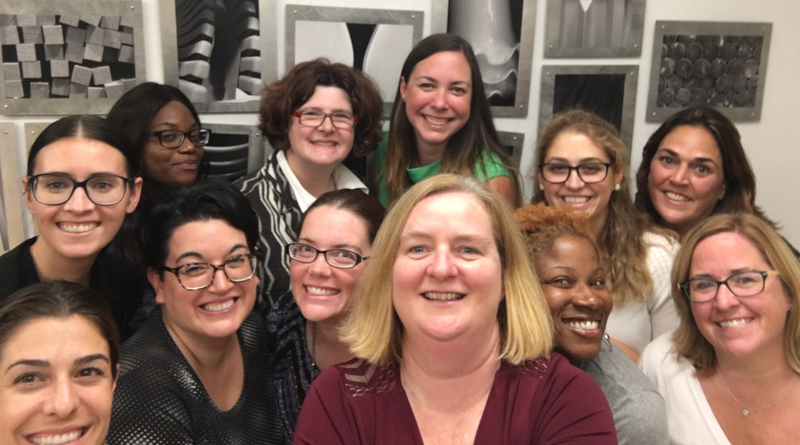 The Speaker Sisterhood is for any woman looking to improve herself through speaking. 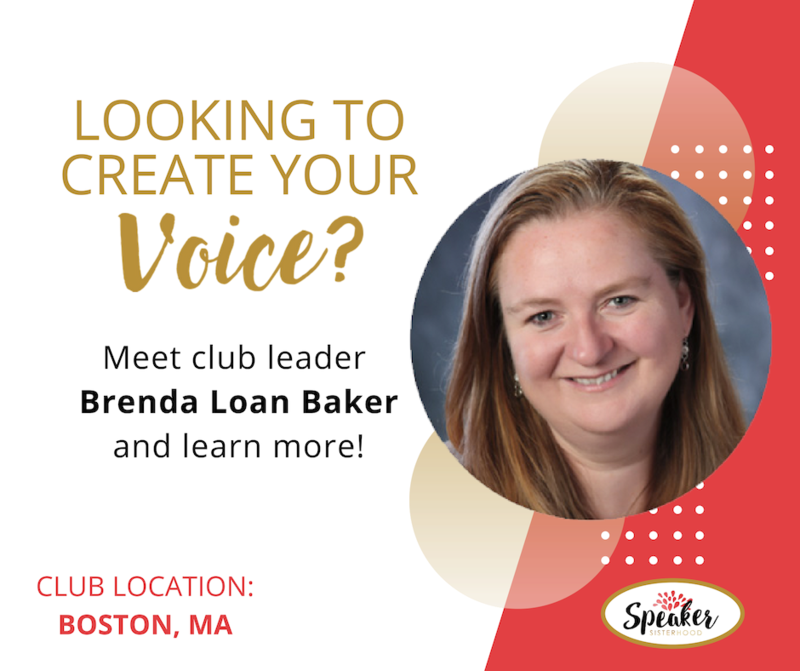 Whether you are motivated out of fear, a desire for personal or professional development, or simply want to fine-tune or practice your speaking skills, Speaker Sisterhood Clubs provide a safe and FUN environment to explore the possibilities. This is going to be an exciting journey.